A 250 year-old brewery that, for the past 50 years, has focused on producing the finest dry sake in Japan. 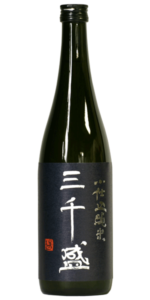 Produces exceedingly dry, crisp and light sake with clean, smooth, subtle flavours and a very short finish. Fabulously easy to drink, Michisakari is a great brewery for those that prefer their white wines crisp and dry; also a good introduction for sake newcomers. The founder of Michisakari was Tetsuji Mizuno, who started to brew sake here in 1771 (today's President is the 7th generation). 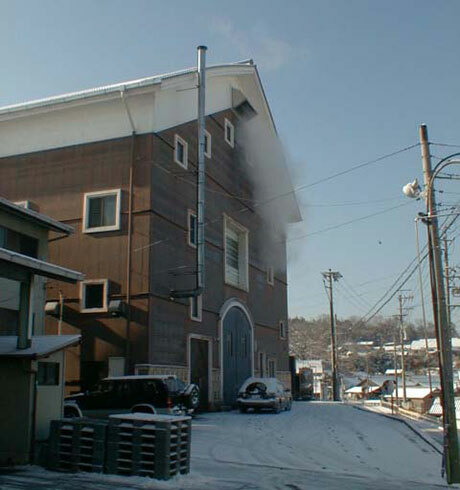 At that time, the brewery's name was Maruo, a name kept until the end of the 19th century, when it was changed to Kogane. In 1926, Michisakari was chosen; it means "we shall flourish for three thousand years." In the 1960s the trend in Japan was for sweeter sake; however, the Chairman at the time, Takakichi Mizuno, loved dry sake. 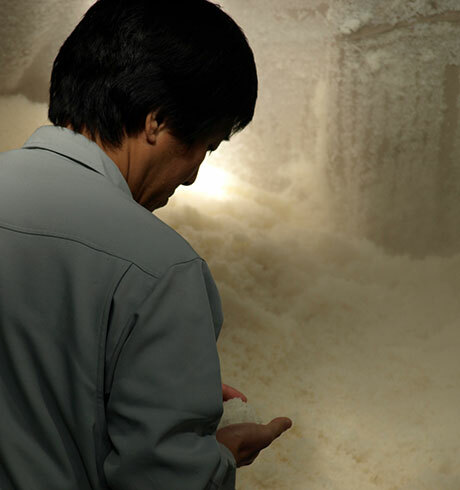 He took a huge risk and asked his Master Brewer to study and start making super dry sake. The famous novelist (awarded the Order of Culture by the Japanese government), Tatsuo Nagai, happened upon Michisakari by chance. He fell in love with the clear, dry flavours and so recommended it to many acquaintances and Japanese restaurants. 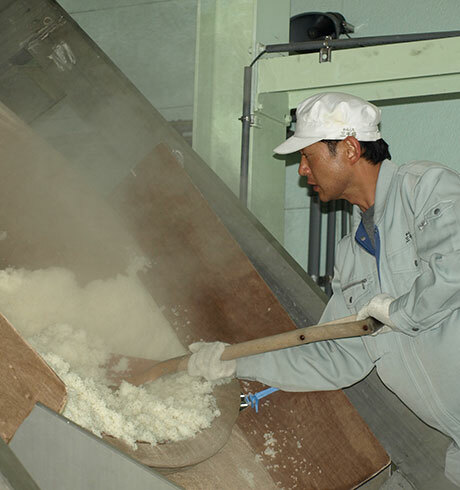 Michisakari is now considered the best brand in the dry sake field and it is the current President's wish for people to enjoy the clean, refreshing flavour of Michisakari with friends and family. Michisakari accesses the soft waters of the Toki River via its own 40m well. The river is fed from the melt and precipitation waters of the Yudachi Mountain. 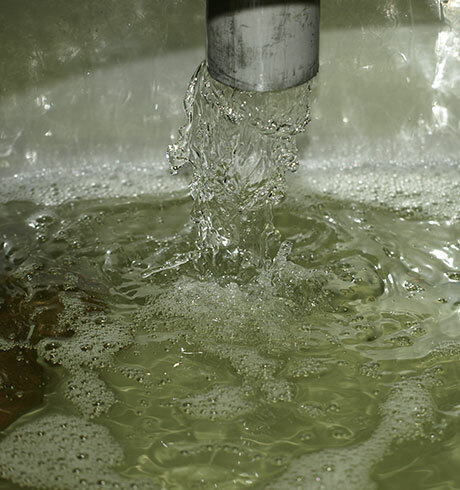 This soft water contributes to Michisakari's clean and clear taste. Tajimi is located in the Tono region of Gifu Prefecture, on the Toki River. 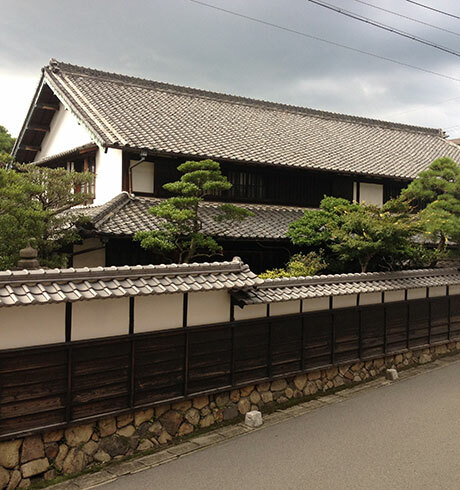 Tajimi is well known for ceramics, especially Oribe and Seto styles. In addition to biannual pottery fairs, the city hosts the Mino International Ceramics Festival every three years. Tajimi has very hot, humid summers and cold winters (a few degrees below freezing) with frequent frosts and occasional snow throughout. The winter months are when sake brewing takes place so this is ideal weather.